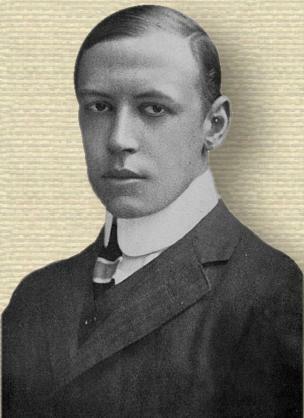 English poet who published his first book of poetry, The Loom of Years, at age 21. His epic The Torch Bearers was published in three volumes (1922-1930), the first of which was Watchers of the Sky. These were inspired by a visit for the first trial of the new 100" telescope at Mount Wilson, California. He became England's poet laureate.